Khaya is a winner of Financial Mail’s Adfocus New Broom award 2009, awarded to a young marketer making an impact in the industry. 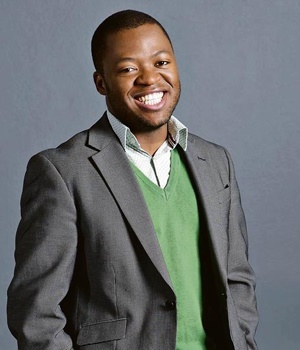 Khaya is passionate about social causes. In 2015, he organised the Peace Bus initiative which spoke out against Xenophobia and provided supplies for displaced people. The initiative garnered wide-ranging public support. 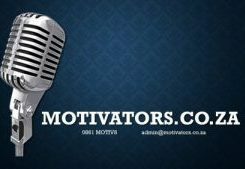 He has been awarded more than 40 times both locally and globally for his work in the advertising and marketing field. 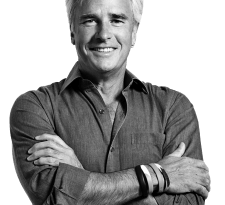 His accolades include Loerie Grand Prix, Loerie Gold for Marketing Effectiveness, two New York Festival Grand Prix, two Cannes Gold Lions. Khaya has also been a contributor to the South African discourse by writing weekly columns for the Mail & Guardian, News24 and the Cape Times. His online columns would always feature on the list of most read articles of the year. He is the Author of ‘In My Arrogant Opinion‘ and the bestseller, ‘To Quote Myself, a Memoir‘. His memoir had the dubious of honour of being the most stolen book in the country soon after it was published. To Quote Myself would receive the rare honour of a memoir being shortlisted for the Sunday Times Alan Paton Prize. A feat for a memoir. 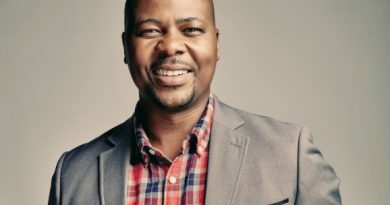 Khaya was at the Coca-Cola company for more than five years where he raised the bar for its marketing and communications department. He led the Coca-Cola names on packs in South Africa. His work was so highly regarded that it traveled to 96 countries even though it was intended for the sole use of South Africa. In 2015, Warren Buffett, a major Coca-Cola shareholder mentioned his work as an example of what results great creativity can achieve. 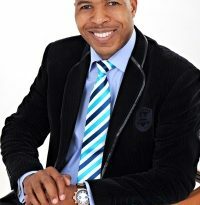 He has addressed organisations and events like Investec, FNB, Nedbank, Jacaranda, TedX Soweto, Suits and Sneakers, MC’d the world’s largest design conference, Design Indaba two years in a row. He addressed the first annual Daily Maverick’s The Gathering, his talk was so popular that after the Daily Maverick published it, it became the publication’s most-read article for over a year.